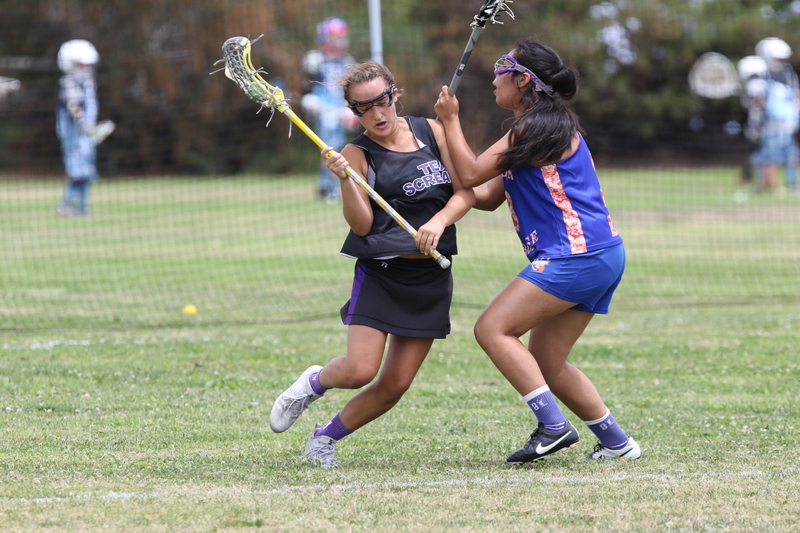 Practice starts Monday for Mission Lacrosse Club high school players whose CIF season is completed. 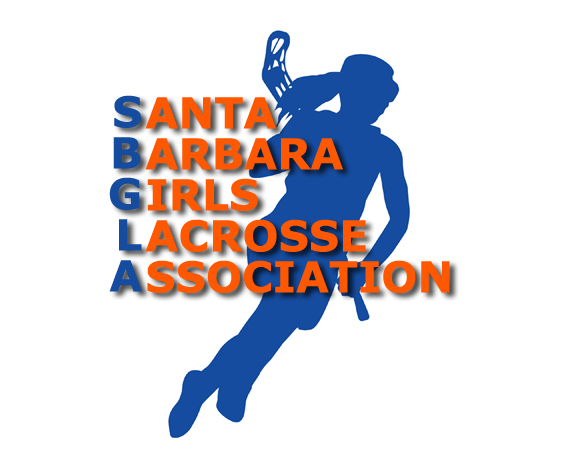 The training session is 4:00 to 5:30pm at San Marcos High School on the Lower Grass Field, softball outfields. The practice is followed by a 5:30pm all club meeting for parents and players. When the turf is available we will use it. When it's not we will train on either the softball outfield or the baseball outfield. The idea is to always be at San Marcos but take availability of a space there as it fits with the schedule of varsity teams still in season at the school. Personal training for players starts on their own this week with the following workout schedule. These running times and number of repetitions assume there's only been moderate activity since the high school season ended. If a player has already started training then please add time and repetitions to these personal training sessions. These are minimum times. Wednesday (5/2) - Warmup, dynamic stretching and a 30 minute training run. Follow with six 30 second front plank sessions or equivalent abdominal core exercises. Finish with a warm down stretching session. Thursday (5/3) - Warmup, dynamic stretching and a 30 minute training run. Follow with six 30 second front plank sessions or equivalent abdominal core exercises. Finish with a warm down stretching session. Friday (5/4) - Warmup, stretch, run ten repeat 100 yard sprints with a one minute recovery period between each sprint. Follow with six 30 second side plank series, alternating sides, or equivalent abdominal core exercises. Finish with a warm down stretching session. Saturday (5/5) - Warmup, dynamic stretching and a 30 minute training run. Follow with six 30 second front plank sessions or equivalent abdominal core exercises. Finish with a warm down stretching session. Sunday (5/6) - Rest day. Monday (5/7) - Team training at San Marcos High School lower grass field / softball outfield 4:00 to 5:30pm & player/parent all club meeting at 5:30pm. Players should bring both flats and cleats to all team training sessions. Parents please bring your questions about our summer season and what we're going to accomplish on behalf of your daughters. Part of the meeting will be discussion about what it means to be a good teammate. Dialogue about this will be open and flow both ways.